raspberries that has an amazing taste. 1 1/2 sticks Earth Balance Vegan Butter (or your favorite vegan butter) at room temp. the edges. 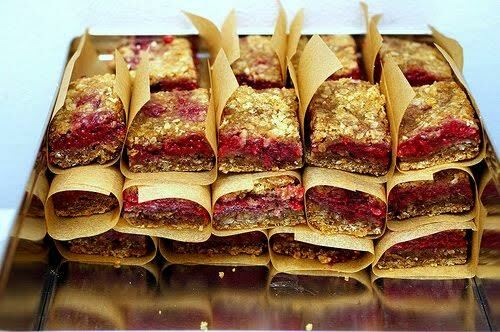 Cool completely, cut into squares bars. Enjoy! Amen my friend I hope it helps you with being healthy and that you may pass it on. It is great to see Vibro shaper and apply for Meilleur tapis de course and for sure. There are very few activities that can produce Russell Westbrook Workout an improvement in both neurological fitness (balance, coordination, agility, accuracy) and physical skills (strength, flexibility, endurance, stamina).